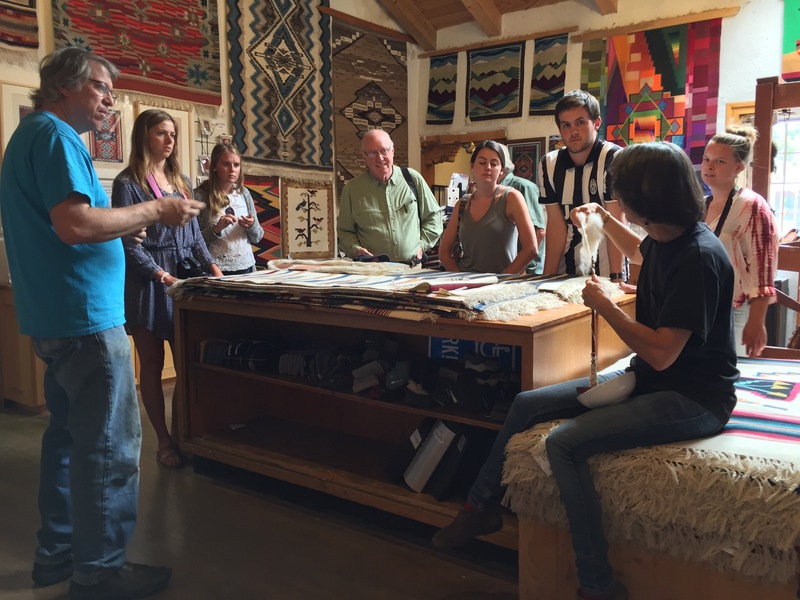 SMU-in-Taos offers credit courses in the arts, sciences, business and other disciplines. Our hands-on learning environment is also perfect for workshops, conferences and retreats. 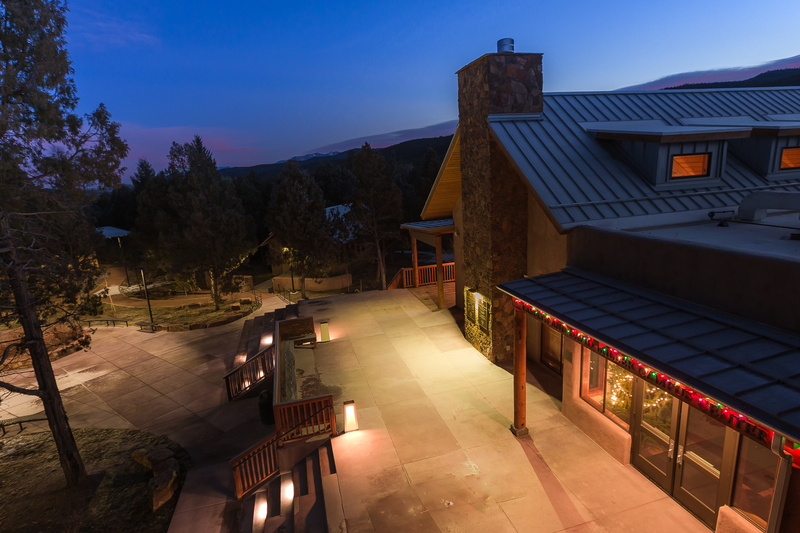 Enjoy learning and team building amid the beautiful setting of SMU-in-Taos, nestled in the Sangre de Cristo Mountains and surrounded by Carson National Forest. Nature’s bounty supplies you with opportunities beyond the traditional classroom or meeting environment with abundant space to explore, learn and grow. 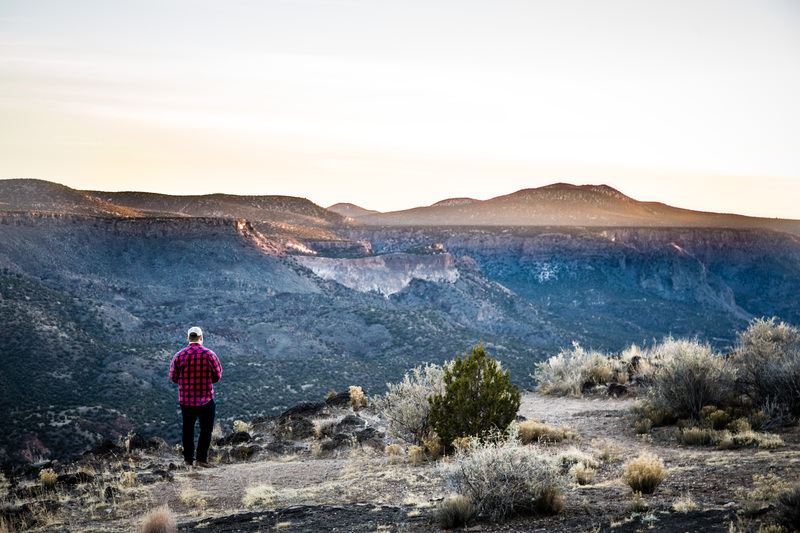 Enjoy activities like hiking Wheeler Peak, rafting the Rio Grande River or exploring cultural and historic sites to free your mind. 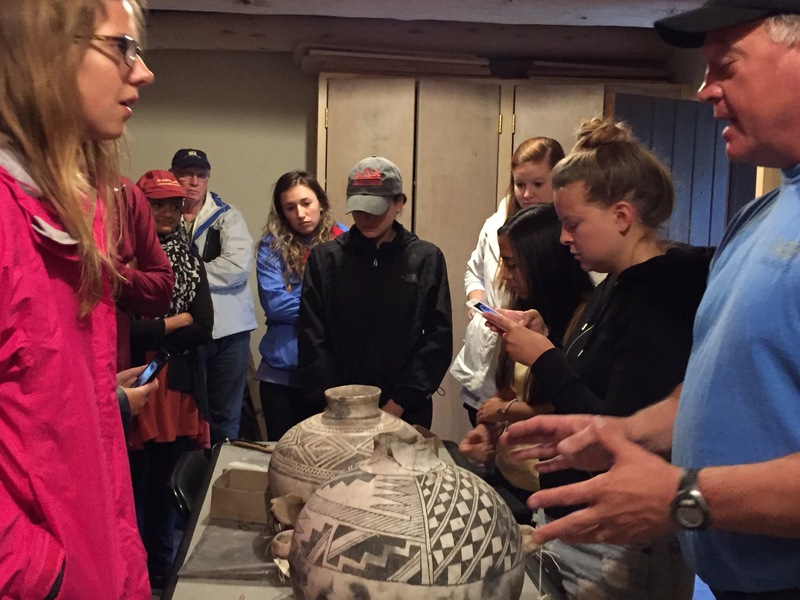 Learning goes far beyond the classroom as you soak in knowledge and culture through trips to local museums, historic points of interest and archaeological sites. The majestic landscape, archaeological sites and cultural diversity provide a living laboratory for academic, personal and professional growth. The campus features state-of-the-art meeting and teaching facilities, giving students and groups the perfect setting to excel. 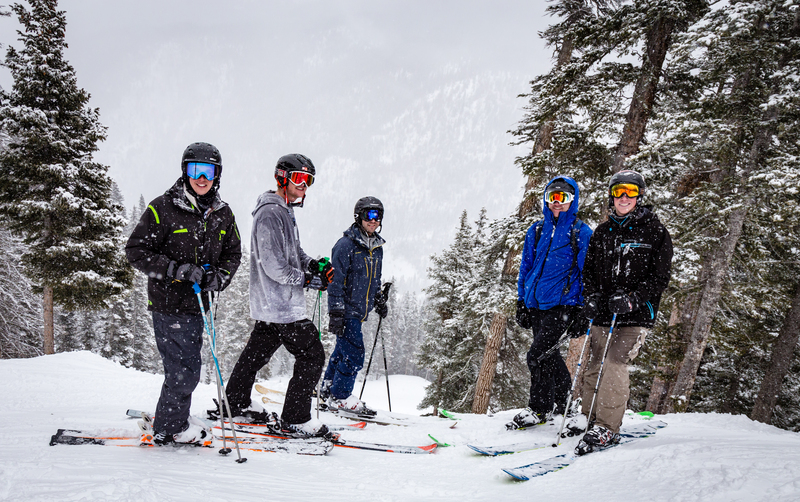 Hands-on learning and outdoor activities – skiing, fly-fishing, hiking, biking and more – further enhance the Taos experience. Course offerings support most majors and minors. Complete 3-8 credits during the fast-paced summer terms. 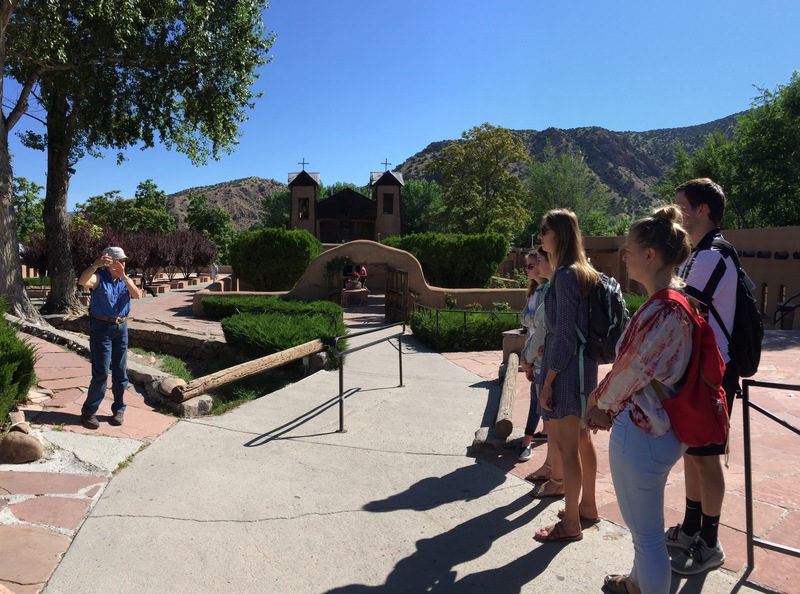 Discover an education in the Taos mountains while having fun in hands-on and experience-based learning! 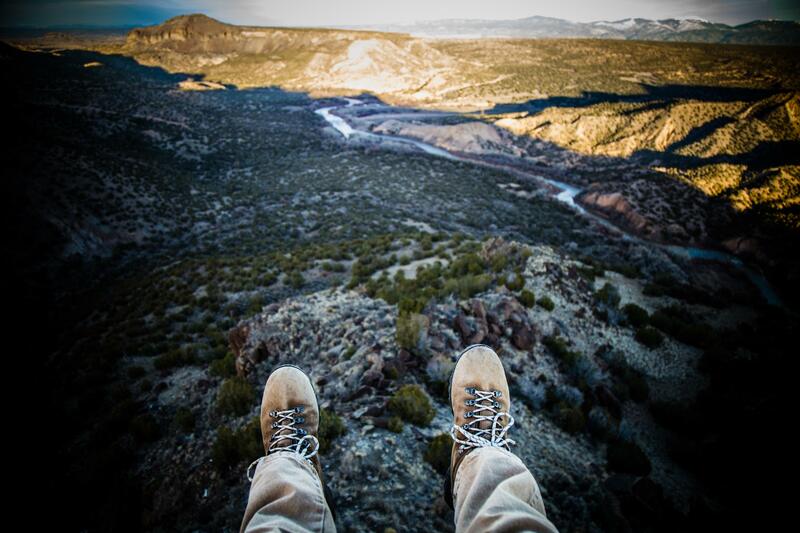 Students in PRW II spend their weekends hiking, fly fishing, white water rafting, and more for credit. 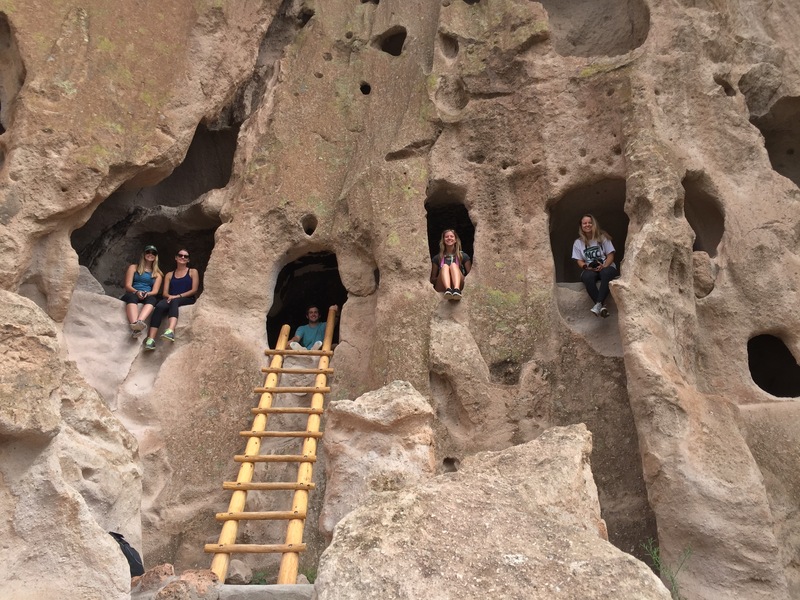 Alternatively, students can choose to take KNW 2199 and take field trips to explore Taos and the surrounding areas while earning Ways of Knowing credit. To take a look at the current course offerings, check out the 2019 courses. 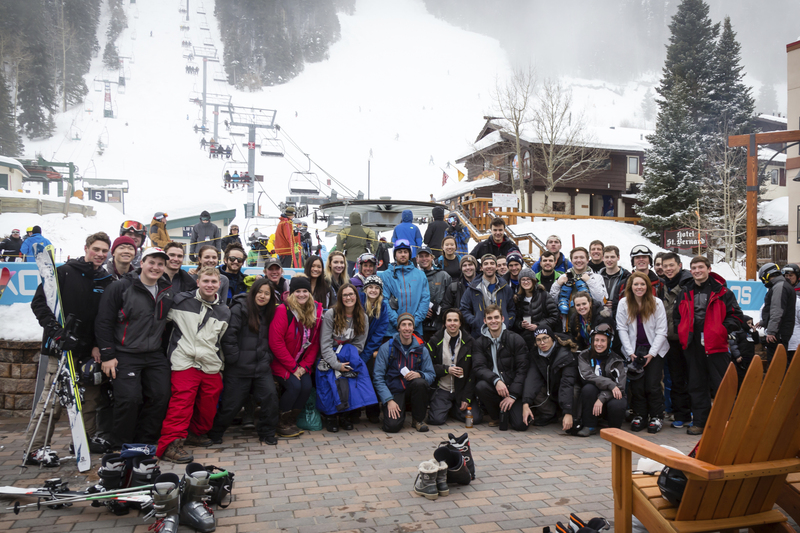 If you're curious to see what SMU-In-Taos is all about, click here to see videos of SMU students during terms. Don't see a class you want to take in the mountains? Make a suggestion on our Wishlist!